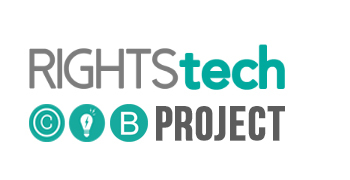 The RightsTech Revolution may not be televised but it is being documented and reported on. 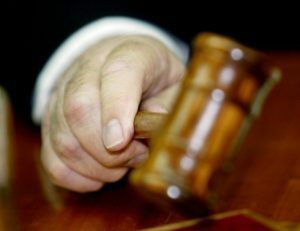 And this week, RightsTech.com is launching a weekly e-newsletter to help you stay up to date with all the best of the reporting and analysis from across all media sectors on the rapidly evolving the technology of digital rights clearances, authentication, royalty tracking, licensing and payments. Click here to sign up for your free subscription. 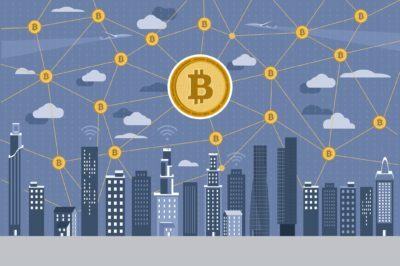 From blockchain and smart contracts, to metadata standards, rights registries and micro-payments, digital technology is poised to transform not just how media content is created and distributed but how people get paid for it, how deals get made, and how value is transferred, stored, and accounted for. That transformation could affect everything from how media businesses operate, to how artists interact with their audiences, to the fundamental tenets of intellectual property law and jurisprudence. We’ll help you stay abreast of all of it. We also hope the newsletter, and this blog, become a platform for open discussion and debate about that transformation, such as this very interesting series of blog posts by Jack Browning and Lance Koones of Davis Wright Tremaine on blockchain and the first sale doctrine, or this deep dive into classical music metadata by Tom Brown of The Orchard. So feel free to contact us about joining the fray. The newsletter will also keep you up to date on speakers, program changes and announcements regarding the upcoming inaugural RightsTech Summit as well as future meetings and events. To those of you who have already signed up, welcome. If you like what you see feel free to pass it along. To those who are just tuning in, we invite you to stick around.